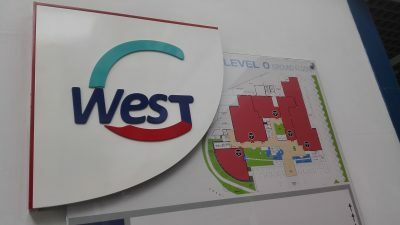 The initial Public Offer (IPO) of shares in the Montego Bay based GWest Corporation is now out with 169.7 million shares offered for sale at $2.50 each. The offer opens on December 7 and is scheduled to close on December 21. With FosRich and Wisynco opening next week as well it could result in record of 4 IPOs being opened within the same week on the Jamaica Stock Exchange. During July, Express Catering opening on July 12, Stationery and Office Supplies that opened on July 19, Proven Investments with a rights issue opened on July 3, Productivity Business Solutions with an ordinary share issue and a preference share issue that opened on July 5. GWest offer includes 36,000,000 Shares reserved for the lead broker, JMMB Securities or its clients, 64,000,000 Shares reserved for Jamaica Money Market Brokers’ Pension and Client Funds Investment Management Unit. 19,400,000 Shares are for GWest clients and suppliers and 600,000 Shares for independent directors, the Mentor and employees of the Company. This leaves 69.7 million shares for applications by the general public. If any of the Reserved Shares in any category are not subscribed by the persons entitled to them, they will be made available for subscription by the general public. Dr. Konrad Kirlew, chairman of GWest. If the Invitation is successful in raising at least J$250,000,000 and the Shares will be admitted to trade on the Junior Market of the JSE. 5. In addition, its 100% subsidiary company GWest Surgery Centre Limited will own and operate an 8,500 square feet Outpatient Surgery Centre (to be opened September 2018), including two modern operating theatres and two procedure rooms. 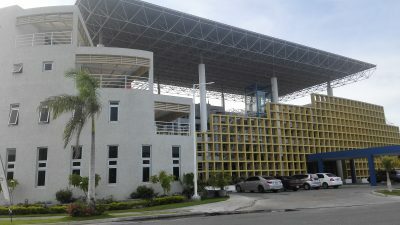 The Company has approximately 18,111 square feet of space leased to tenants for periods of 3 to 10 years with lease rates denominated in United States currency, ranging from US$20 to US$22 per square feet. The lease payments are subject to annual increases at a rate of up to 0.5% per annum. 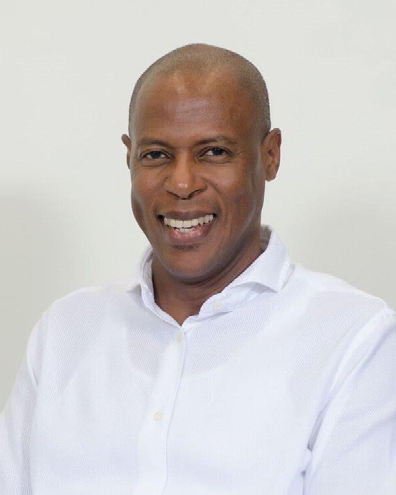 Directors include Dr. Konrad Kirlew, chairman, Dr. Leyford Doonquah, Dennis Samuels businessman Denise Crichton-Samuels managing director of Cornwall Medical and Dental Supplies, Peter Pearson, former partner PriceWaterhouseCoopers. Elva Williams-Richard, Chartered Accountant, Wayne Gentles, Accountant, and Mark Hart Businessman and Wayne Wray who is the mentor and director. The shares are really based of forecast which are vastly different than the historical results. For the year to March 2017 profit reported was $181 million but it includes a large gain on revaluation of the unsold property, amounting to $205 million. The profit was mainly based on income of sale of property. A loss of $29 million was made in the six months to September and for the full year to March 2018 a loss of $111 million is projected, swinging sharply to a profit of $166 million in 2019 and $388 million in 2020 as revenues rise from an estimated $158 million in 2018 to $803 million in 2019 to $1.2 billion in 2020. Net book value is just $287 million, representing 324,848,485 shares, with net book value of just 88 cents per share, the stock is priced at 3 times book value which can be considered high for a company yet to start showing profit from ongoing operations. The stock is also priced at a high PE of nearly 7.5 times projected 2019 earnings which is way above most other stocks in the market, with a renowned operating track record.